Hi Guys. Does anyone know the current submerged hazards at Milang ? Milang is a great spot to kite, and most submerged objects were removed when the lake was low. 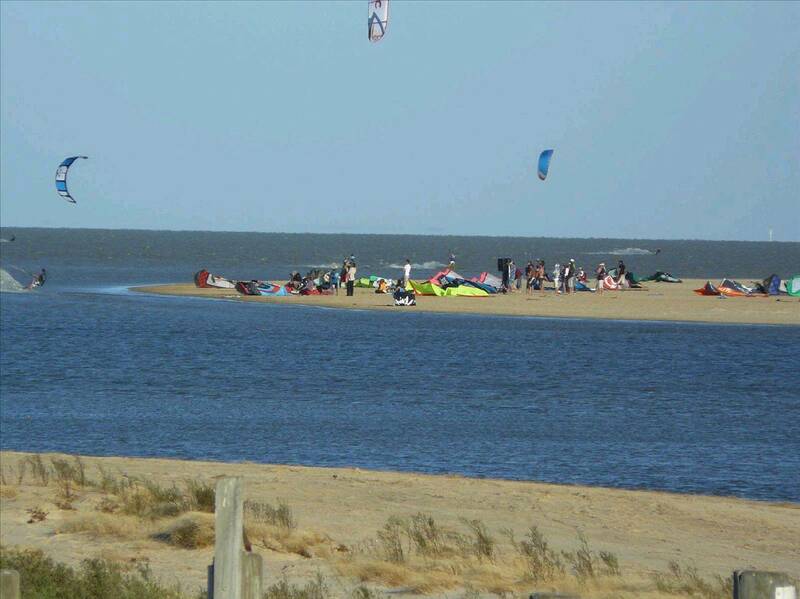 It is now full and I reckon that kiteboarders should enter next years Milang-Goolwa using race boards. The guys at the Milang Regatta Club can help you as well, if you call them. There are 2 I know of but they were only just above the surface when the lake was at its lowest level (and I don't reckon they ever got removed). There was also an electric fence about 1km down wind from Milang that was running all the way to the water back then - i don't know if the farmer bothered to dismantle it before it was flooded. The first 2 would now be about 1.5 meters under water, so no problem for windsurfing. The fence (if it's still there) would be close to the surface, but it is further away. Thanks guys. MIlang is a great spot. Very family friendly- toilets & showers, park, kids playground, and excellent barbecue facility.